(Un) Learning Money | Good Life. Better. Are you familiar with the phrase “past performance is no guarantee of future results“? It’s commonly included in disclaimers for stocks and mutual finds. It’s so common, in fact, that I think it has become one of those phrases that the eye just skims past without pausing to assign the statement any meaning (the yada, yada, yada of the investment industry, if you will). When applied to aspects of your life, however, this phrase can be really powerful: what you did in the past has no bearing on what you can do now or what you will do in the future. This means if you have dug yourself into a hole, you get to stop digging. 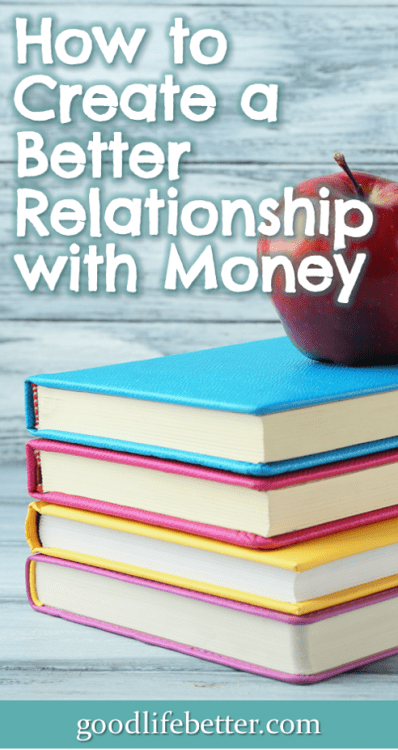 In the last year or so, “past performance is no guarantee of future results” has been a mantra for me in many aspects of my life, but especially as I worked to create a better relationship with money. Looking back, if I had to grade my performance up to that point, I would probably give myself a C-. Why? I was thinking I needed to plan for retirement but hadn’t acted on these thoughts beyond the basics. What got me out of my funk and gave me my “why” was a desire to move to a more expensive city. With its higher cost of living, I concluded that being out of debt would make my life so much easier. 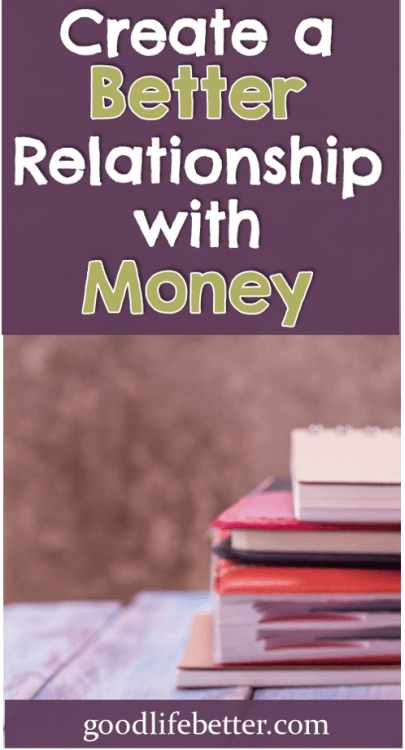 This decision lead me to a bunch of personal finance authors and podcasters, which led me to understand that not only is how to manage money knowable, it’s actually kind of fun. And, I’m good at it. This revelation was huge for me. I no longer think of retirement as something way, way out into the future. Maybe. If I’m lucky and win the lottery (which, since I don’t buy lottery tickets, is unlikely to happen). Instead, I now have a savings goal and a date. I know how much I have to save each month, what return I need on my investments, and the best investment mix (for me) to get me there. To get to this point, here are some of the limiting beliefs about money I had to unlearn. If you are reading this and have debt, please know I don’t think you are stupid or evil or anything like that. As I am writing this, I still have debt (around $15,000). Used wisely, debt is one of several tools for building wealth. But for most of us—including me—debt is a crutch that limits our overall financial success. From the time I went to college up until January 2017, I viewed debt as inevitable. I was careless in taking it on and even more careless in paying it off. My attitude was that because I wasn’t too extravagant, kept my carryover balances fairly low, had a good credit score, and was able to pay more than my minimums, I didn’t need to worry. What I conveniently ignored was how much interest I was paying, and how—by having so much less available to save for retirement—I was literally consigning myself to work years longer than I might otherwise have needed to work. 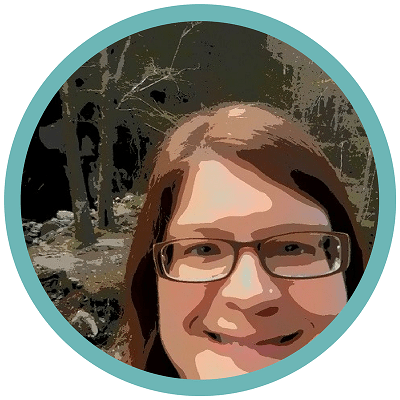 The good news is that I am done with debt as a crutch: I have stopped digging! Not only will I soon be completely out of debt, but I will also have in place a fully funded emergency fund so when the crap next hits the fan, I won’t need to pull out my credit card. Debt will no longer be my normal. And, while I wish I would have realized this years ago, the fact that I didn’t isn’t fatal to my someday retiring. Even though I’m in my early 40s, knocking out my debt and investing everything I had been paying toward it instead will make a measurable difference in my retirement savings. I found that there were two aspects to the limiting belief that it was okay to spend more than I made. The first was telling myself that my income wasn’t “enough.” Looking back, this was true only in the very early years of my career when I genuinely wasn’t making enough to cover my bills. By my late twenties, however, this was no longer the case and I need to own the debt I continued to accumulate from that point on for what it was: an unwillingness to address my hang-ups with money (you can read about those here: 6 Hard Truths I Learned About Myself While Getting Out of Debt). The second aspect was believing that at some point in the future, not only would my income be “enough” but it would be more than enough and I would be able to use that extra to pay for the life I was living at the time. My experience also illustrates the flaw in this belief. Between 2005 and 2016, my salary more than doubled and yet I ended 2016 nearly $60,000 in debt, not including my mortgage. My “enough” was a moving target and likely would have stayed a moving target. I don’t have a good explanation for the guilt I feel around wanting to be wealthy: wealth wasn’t vilified in my lower middle class/working class family (but neither was it prized). What was vilified was believing that we were better than anyone else, and it’s from this pathological need to be humble that I think the guilt springs. As taught by my mother, to be wealthy is to be successful and to be successful is to rise above others at their expense. What I have come to learn, however, is that life isn’t a see-saw. When I rise, it doesn’t mean someone else falls. In fact, my success—including my success with money—means I will have the time and resources to make an even bigger difference in the lives of others. The pie is big enough: claiming my slice doesn’t mean others go hungry. 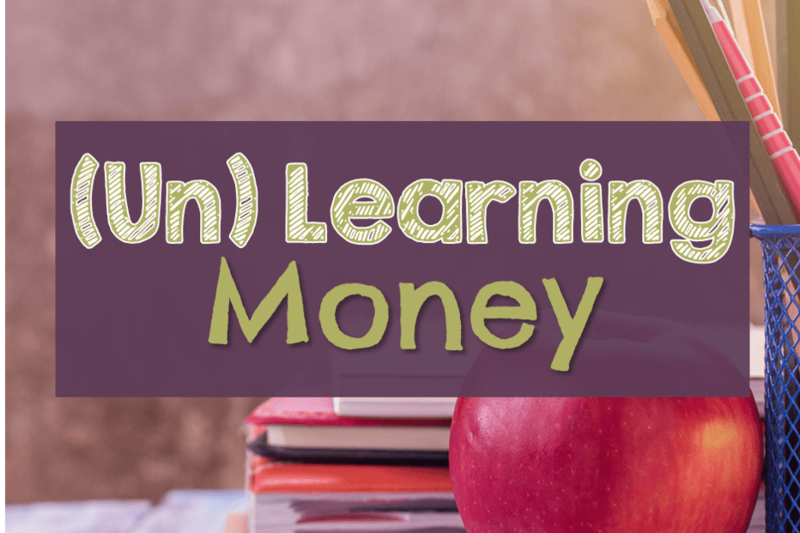 Unlearning money lessons isn’t easy. It may require you to reconsider beliefs about yourself you have held for a very long time—maybe even since childhood. The first step is to believe you can create a better relationship with money, even if you don’t know what that something better is. To build your confidence, start with what, in business-speak, would be considered low hanging fruit (like avoiding unnecessary fees or cutting your grocery bill by buying the same stuff but from a discount grocery like Aldi). The momentum that first step creates will lead you to take that next step and the next. For me, that was educating myself on other things I could do—such as get rid of my debt so I could increase my savings—and implementing the strategies I was learning. You have a really inspiring way of writing. I’ve beaten myself up some for coasting through some of my twenties doing “pretty well” with my finances but realizing now how much money I let slip through the cracks. I’m focused now though, and my 30s are going to be seriously awesome financially. That’s great that you are taking charge in your 30s–you are a decade ahead of me! The thing I regret the most is not aggressively paying down my loans (actually, it’s that I didn’t cash flow my degree but at the very minimum, I should have knocked those out much sooner!). And thank you for the compliment on my writing. That’s such encouraging feedback to hear!